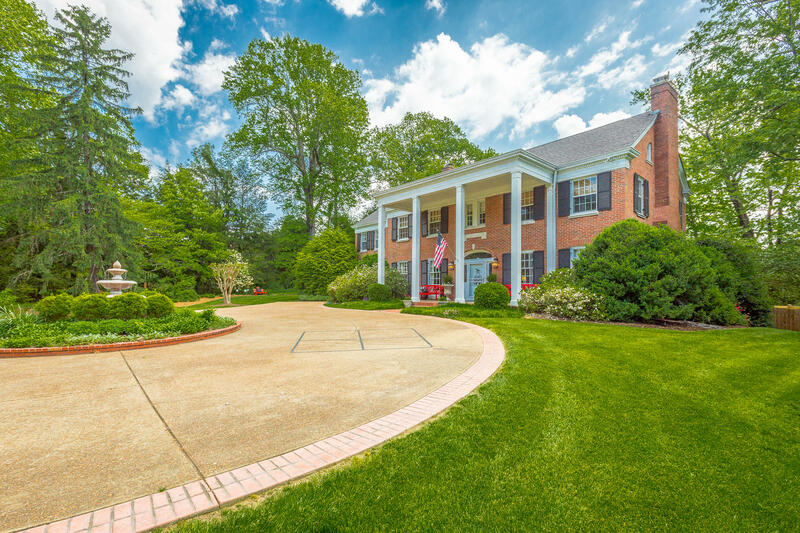 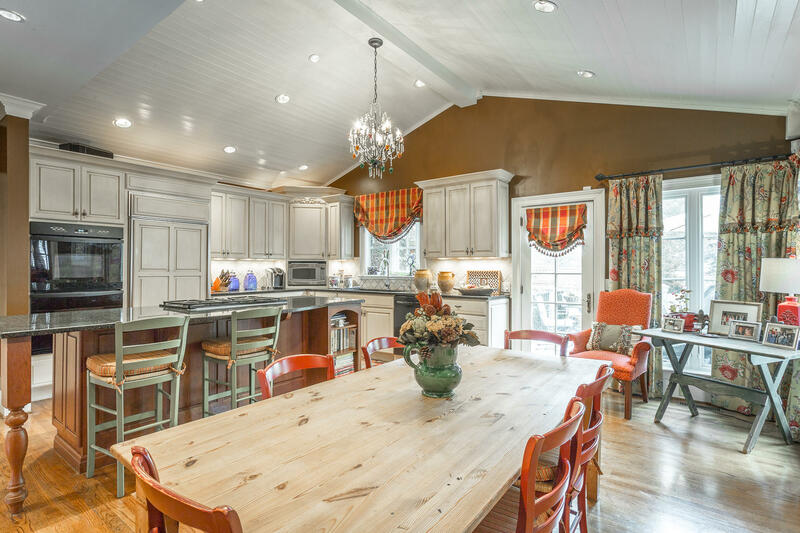 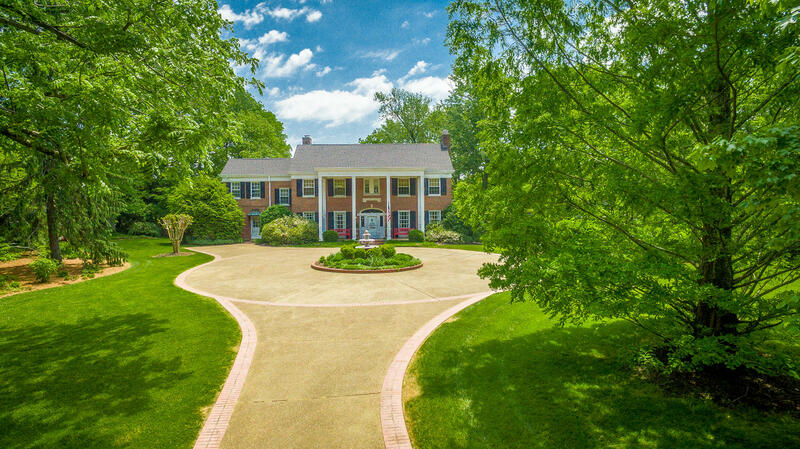 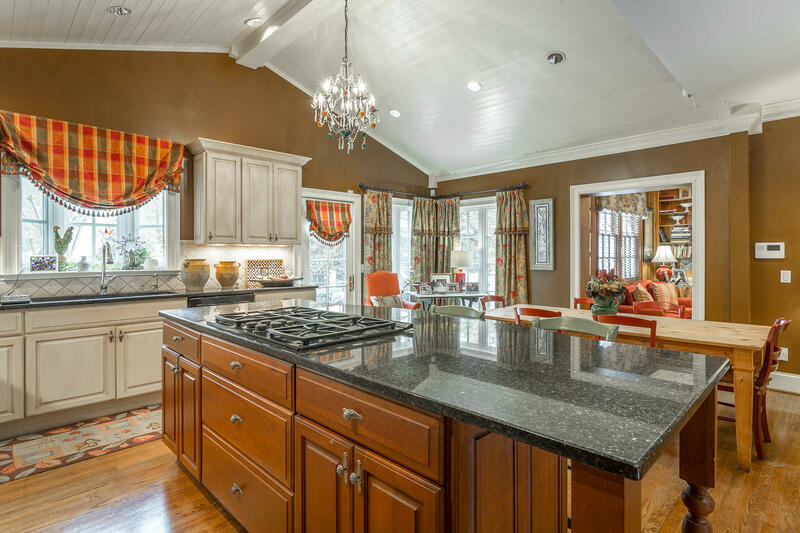 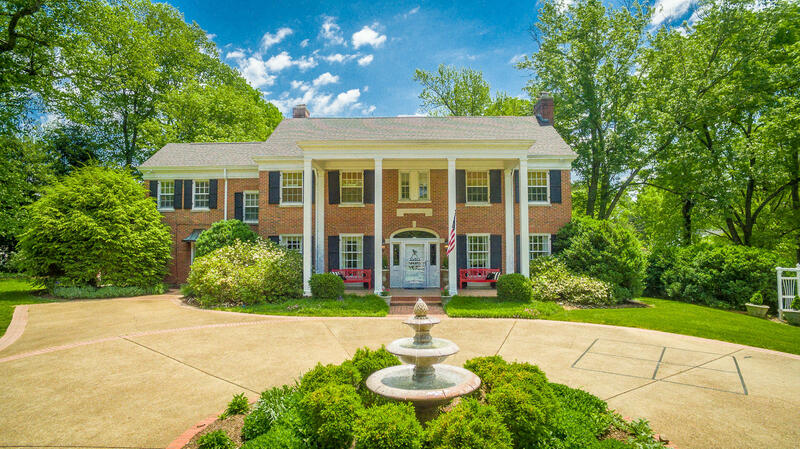 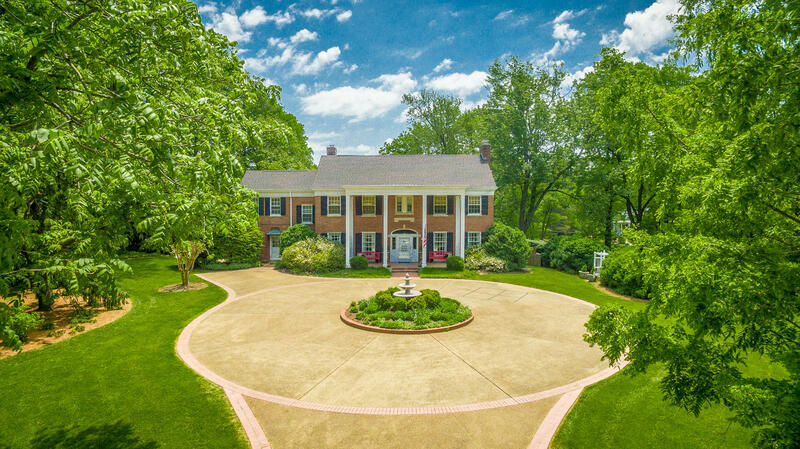 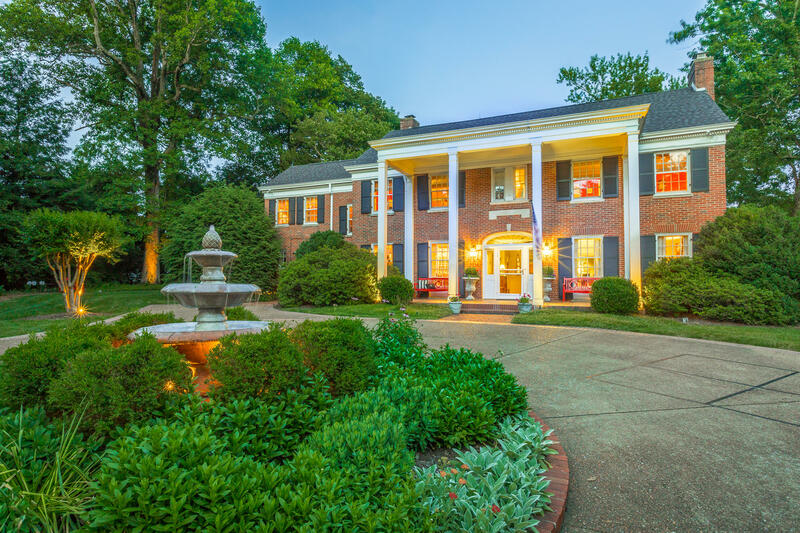 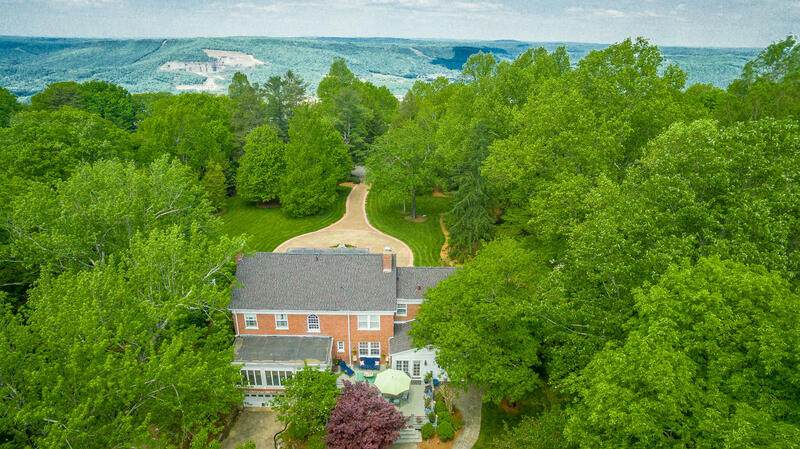 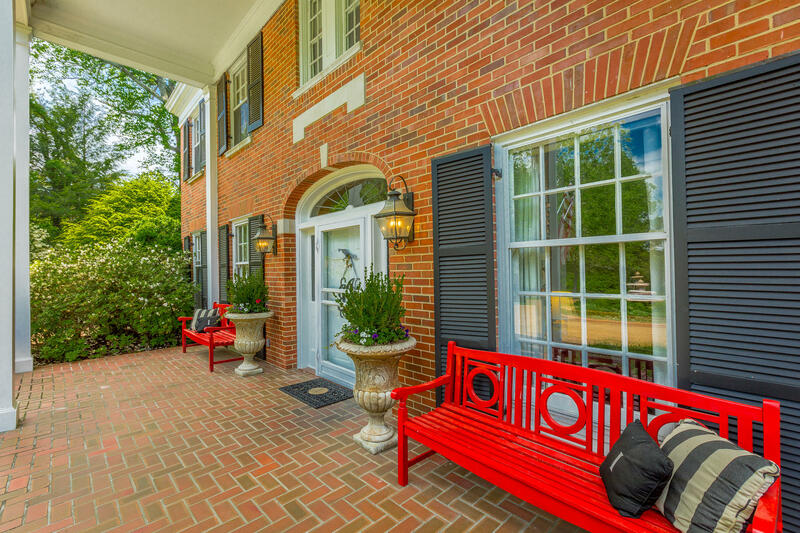 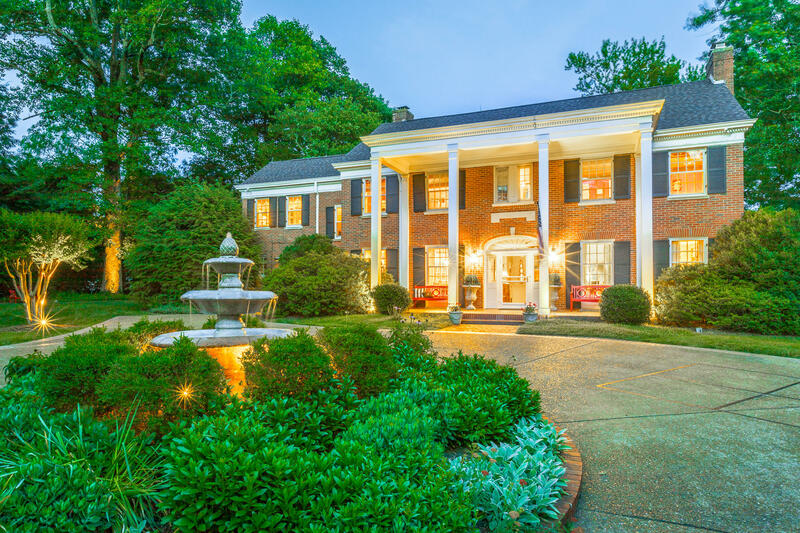 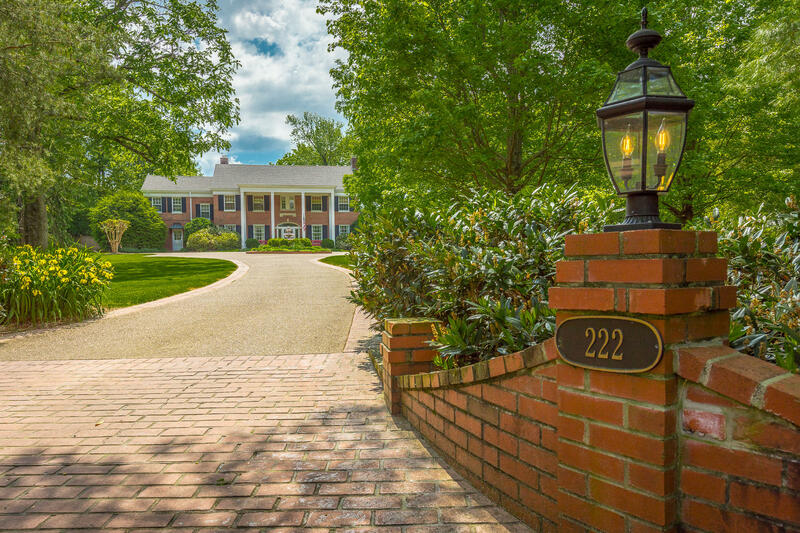 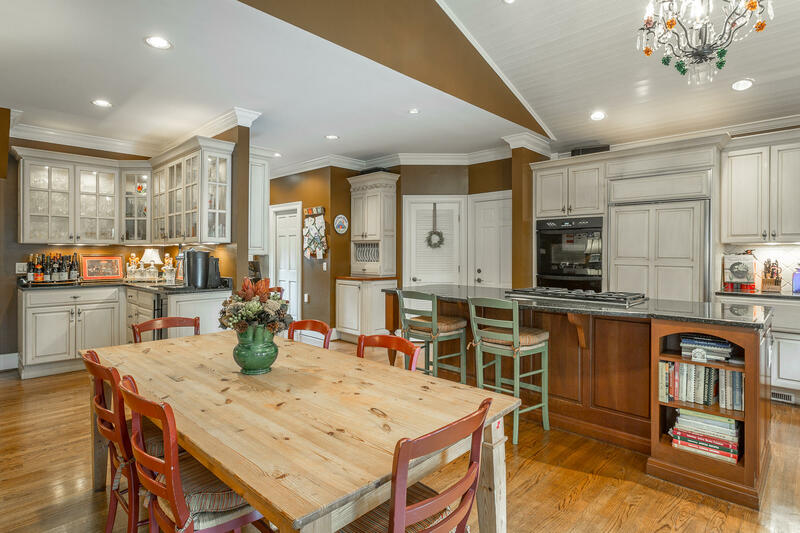 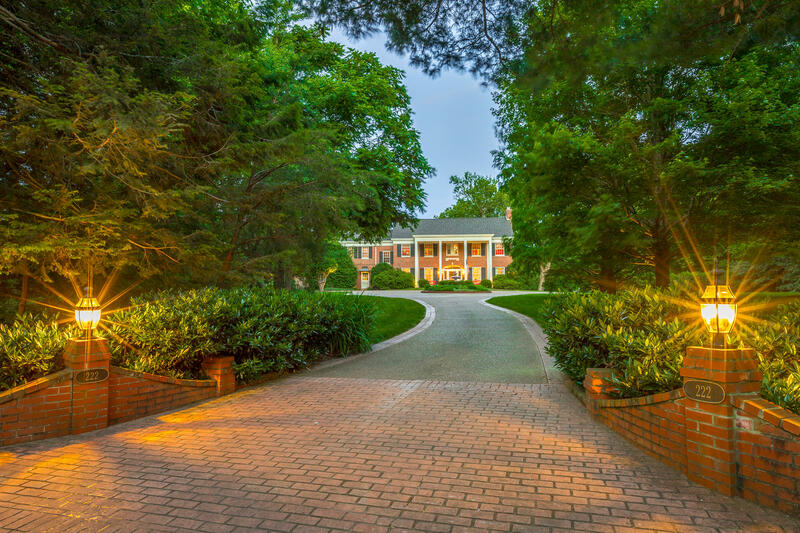 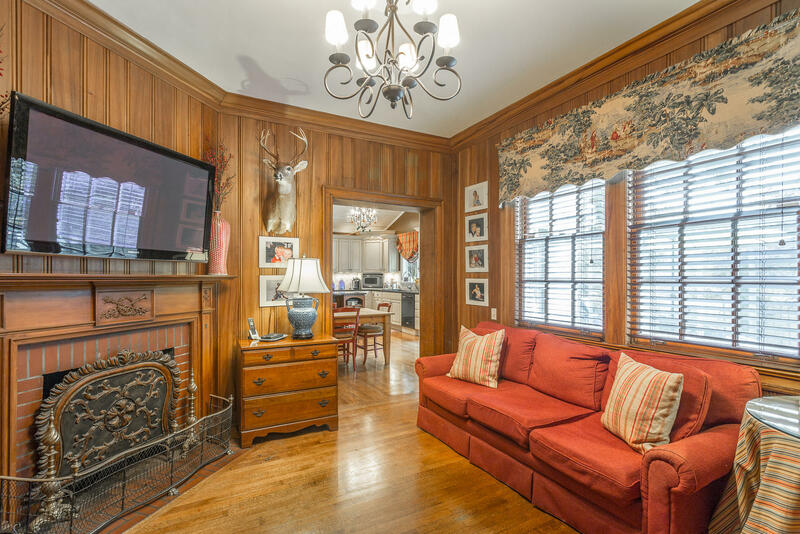 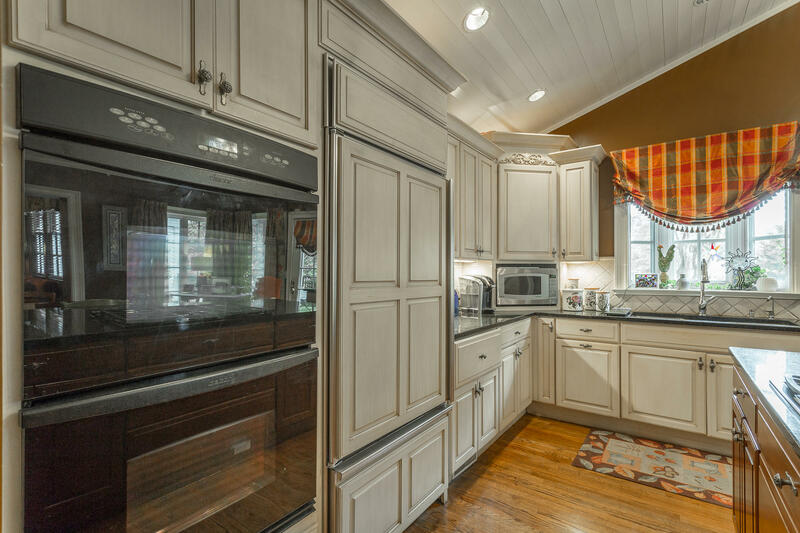 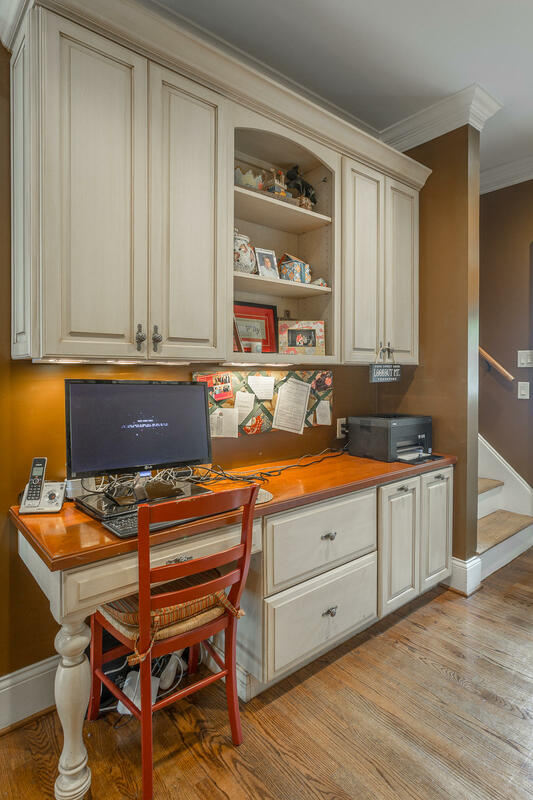 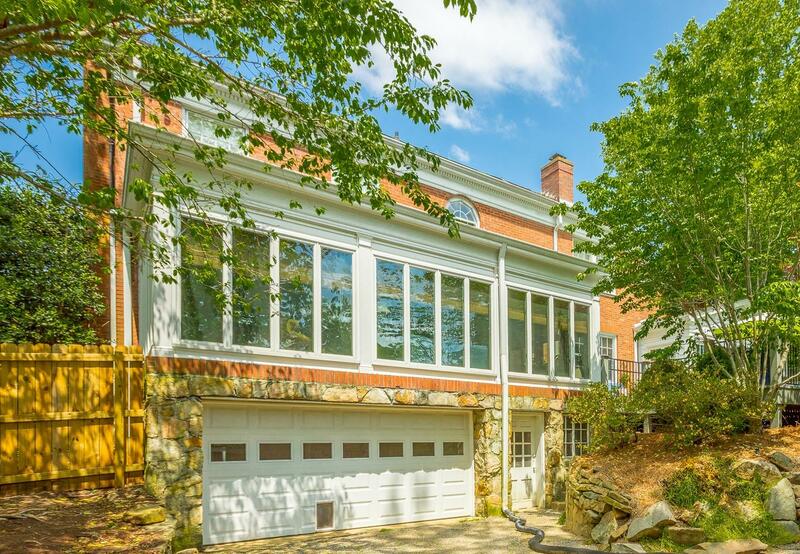 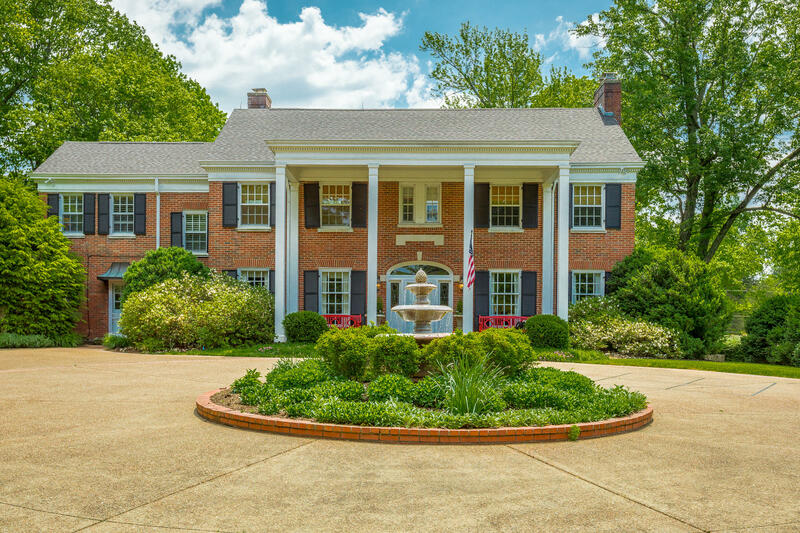 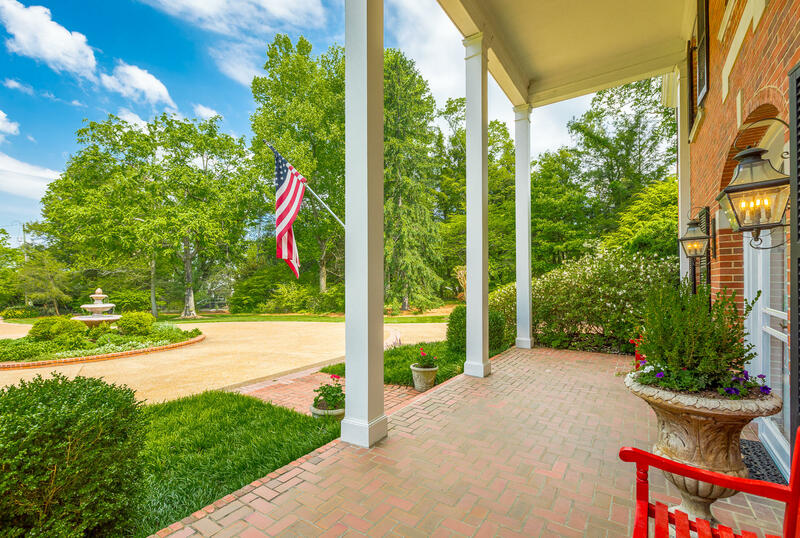 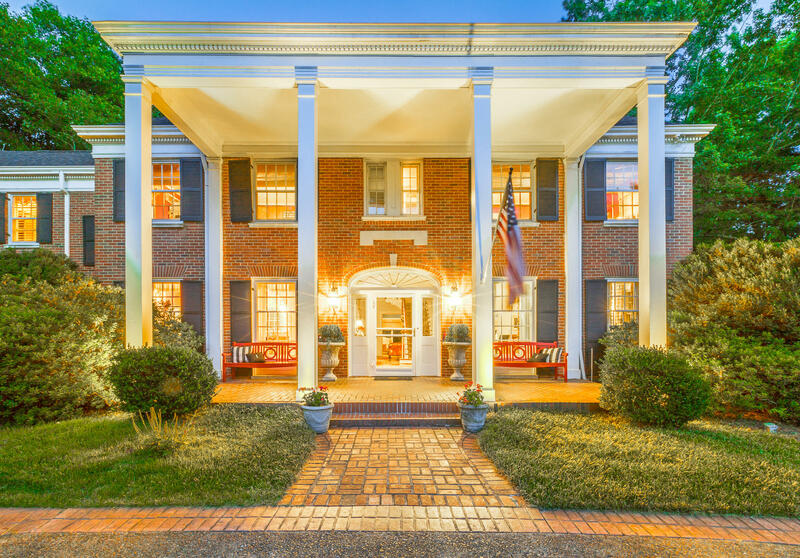 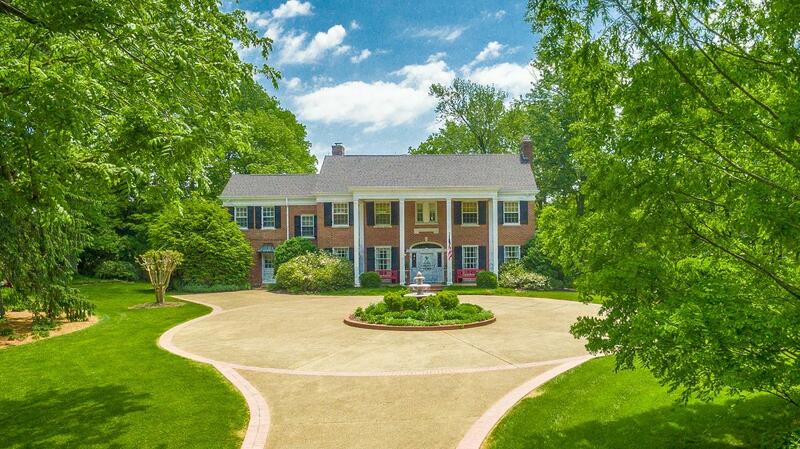 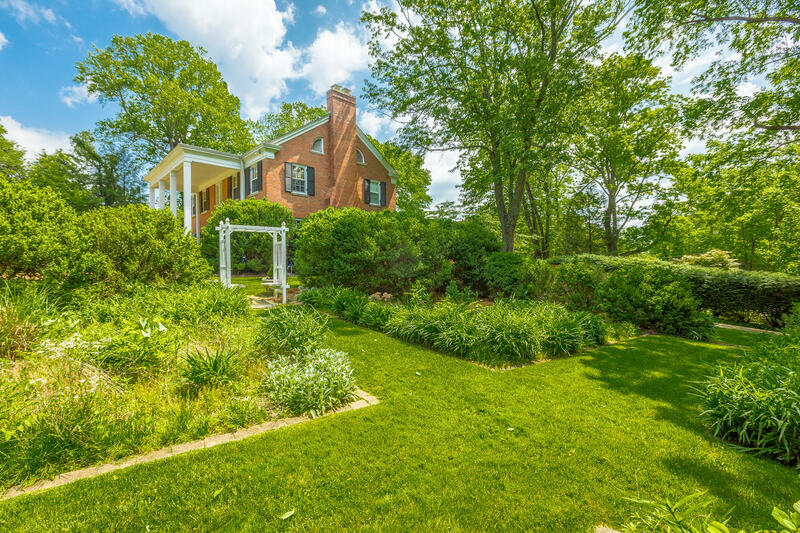 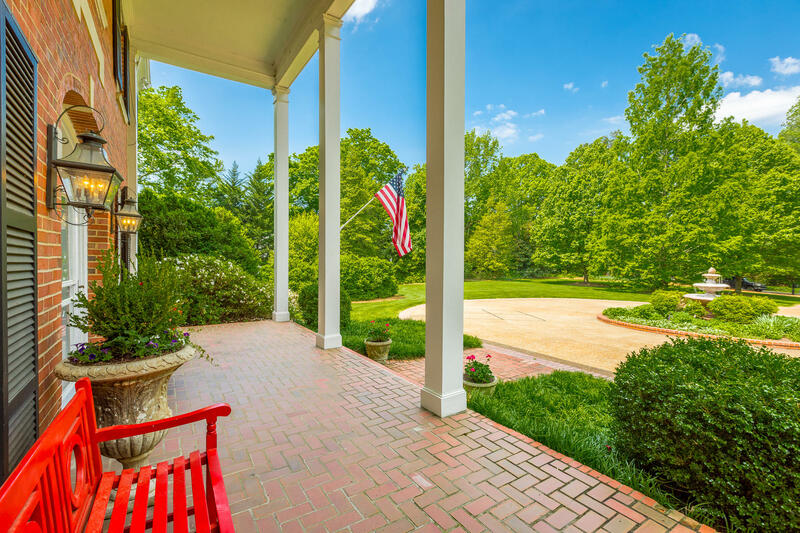 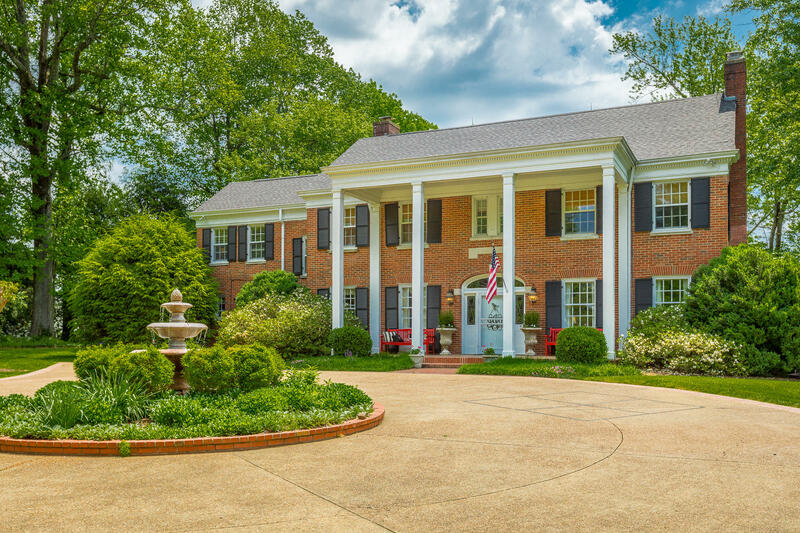 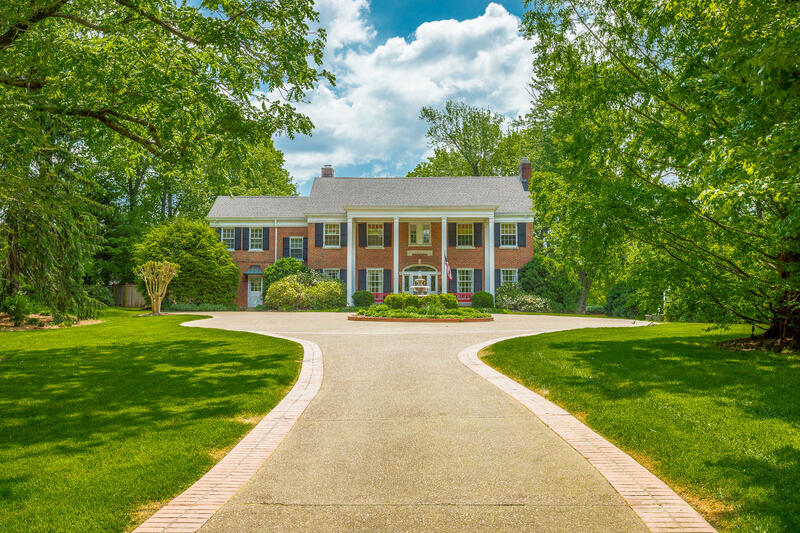 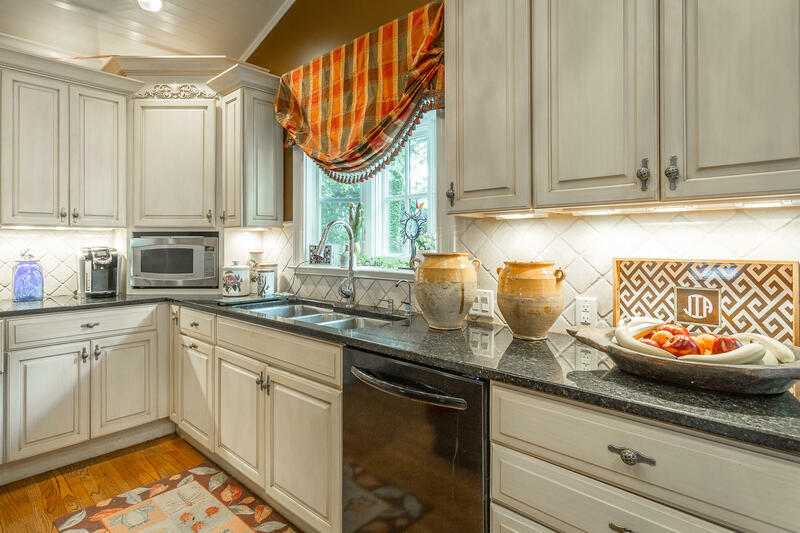 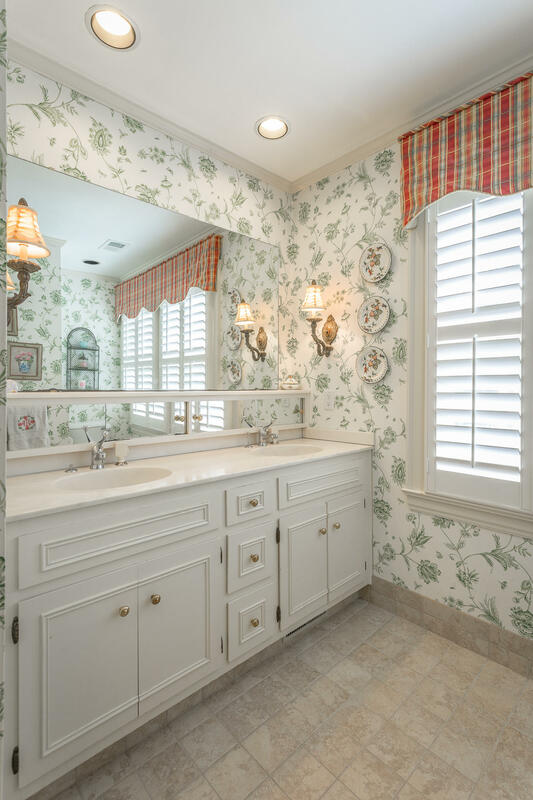 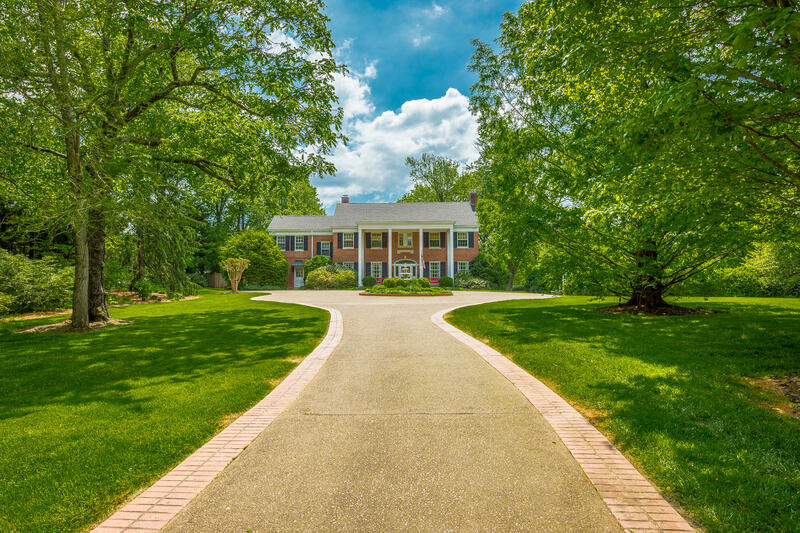 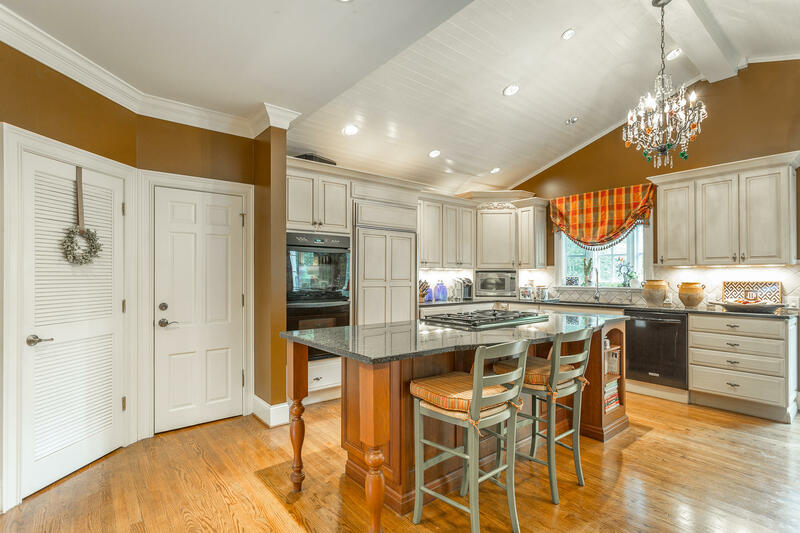 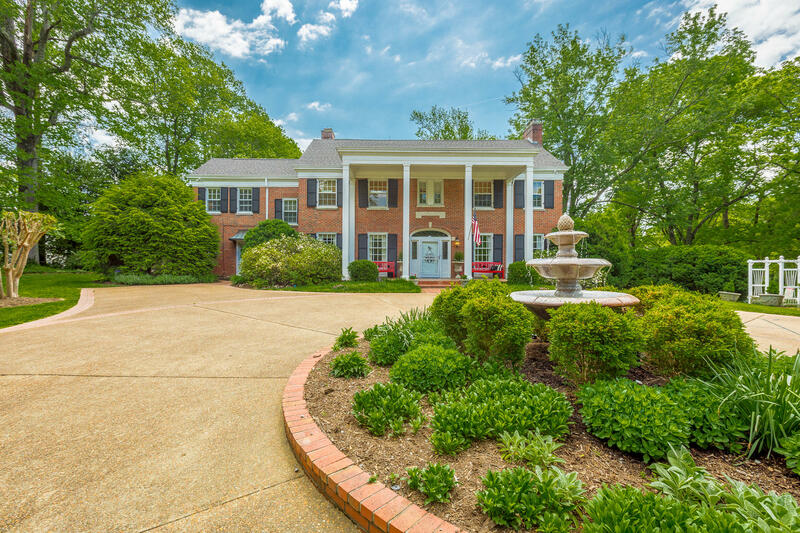 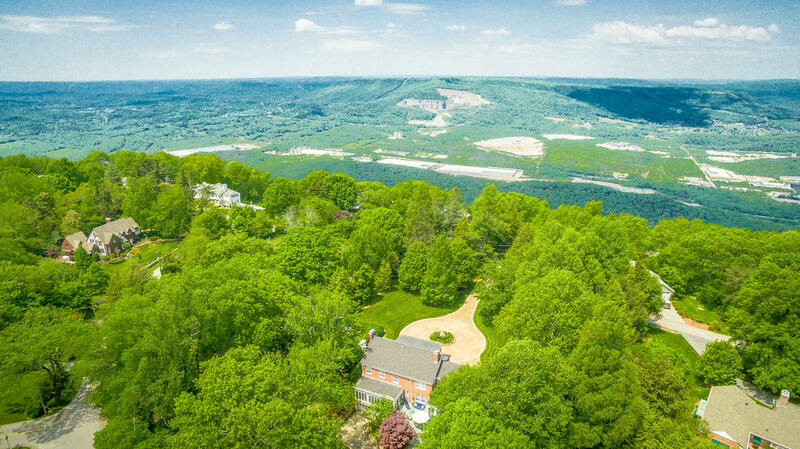 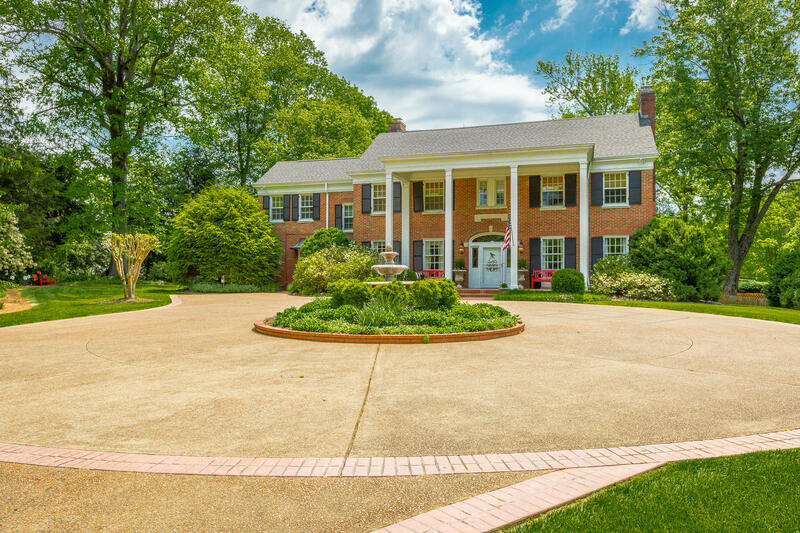 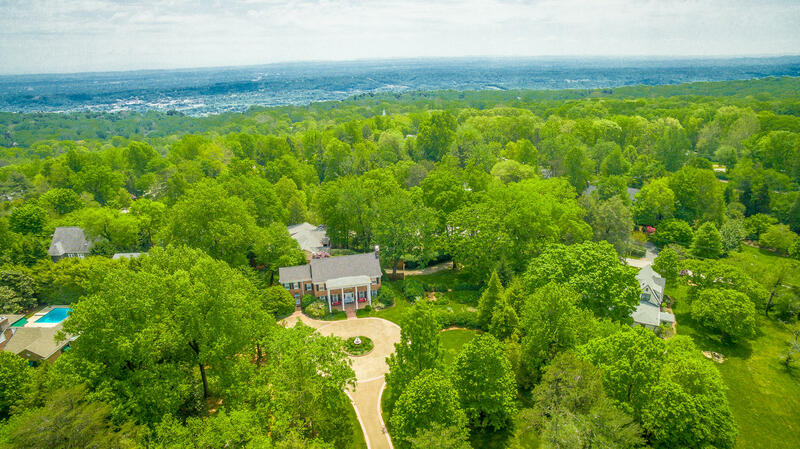 Outstanding estate home located in highly desired Lookout Mountain, TN neighborhood! 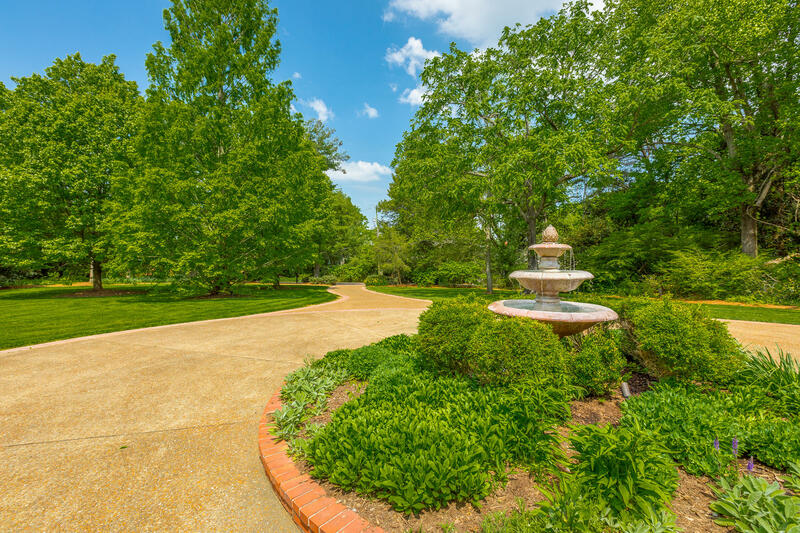 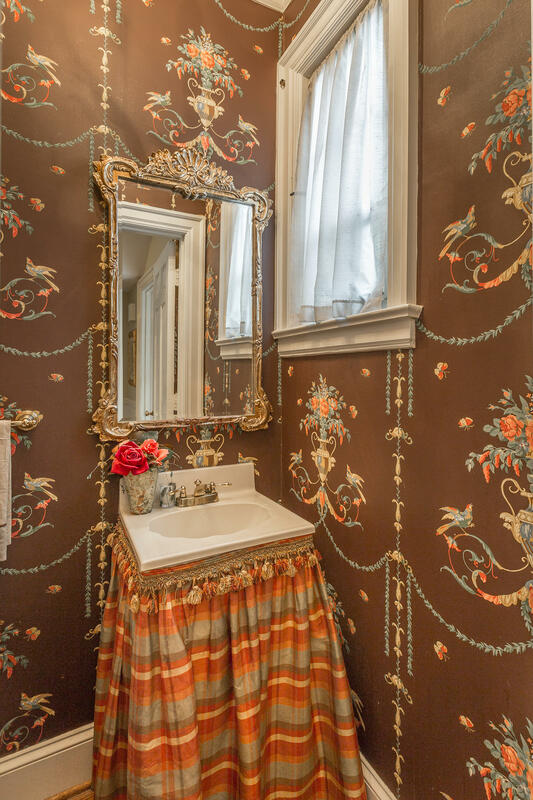 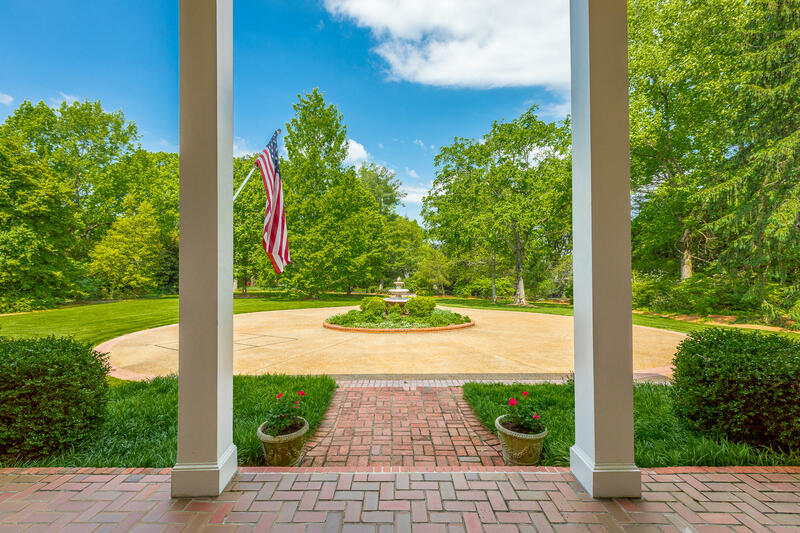 As you approach this incredible home, you'll be welcomed with a beautiful circular driveway, professionally landscaped grounds and a gorgeous fountain. 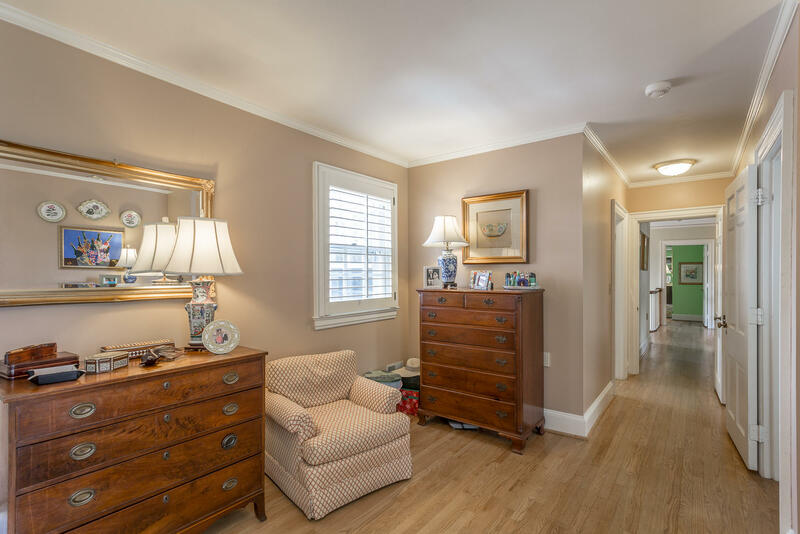 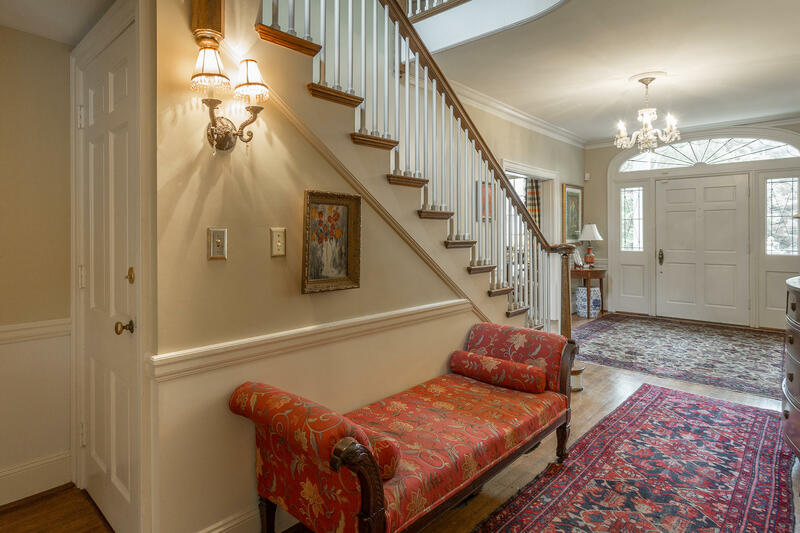 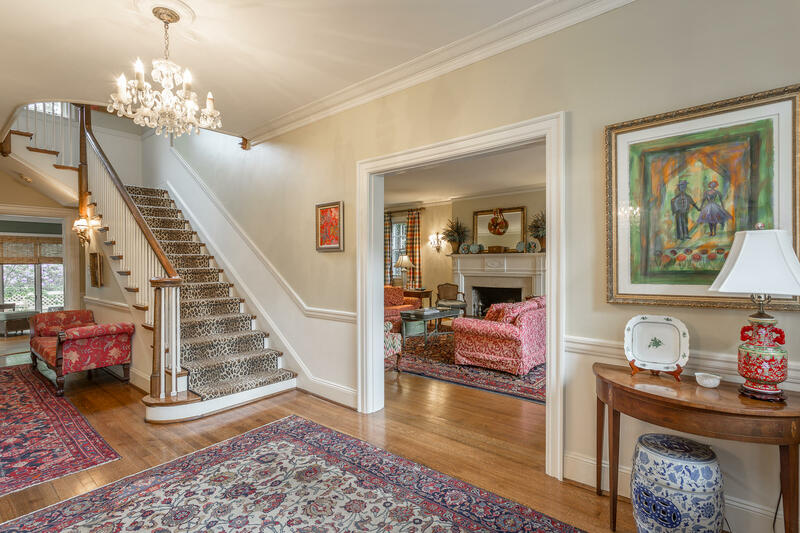 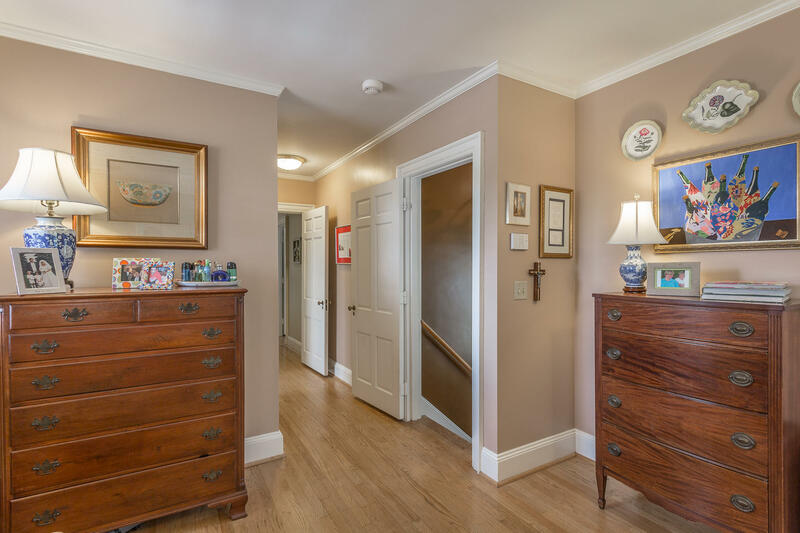 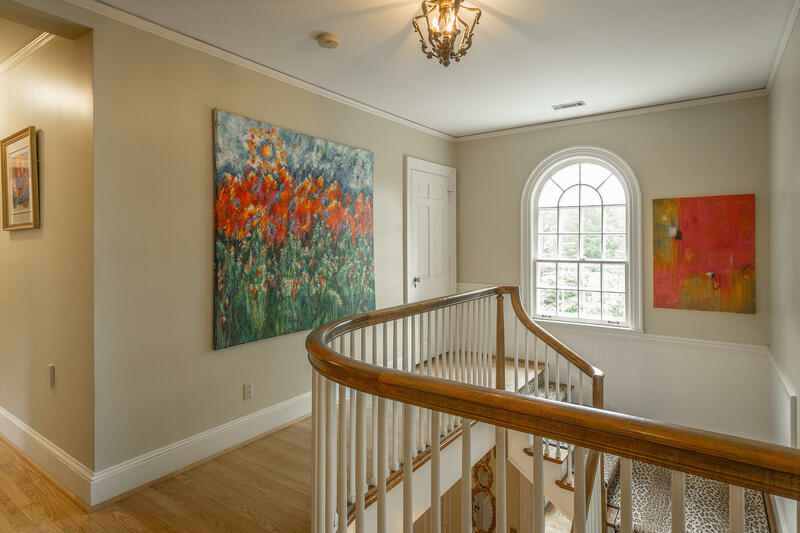 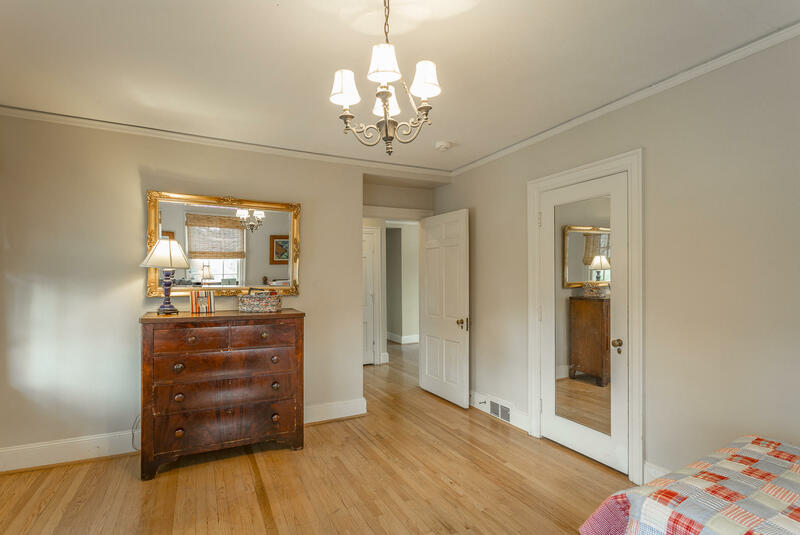 When you enter the grand foyer, you will immediately appreciate the spacious rooms, impeccable detail, hardwood floors, and the quality of design and construction. 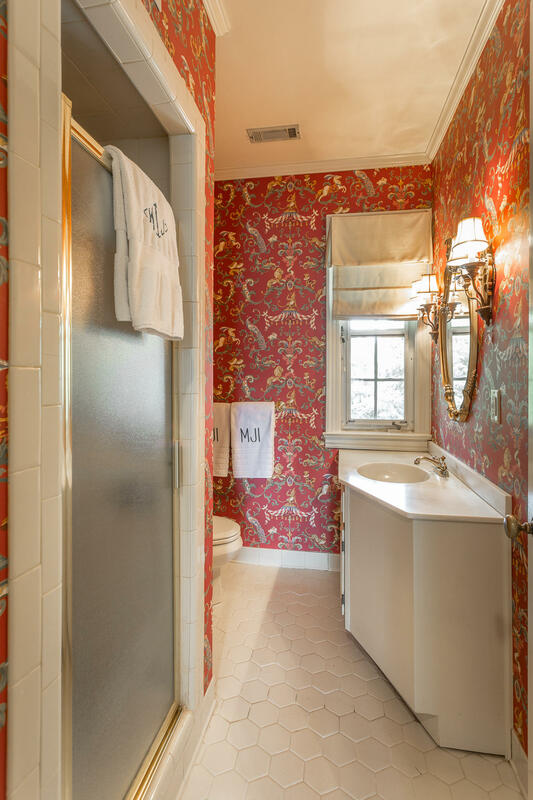 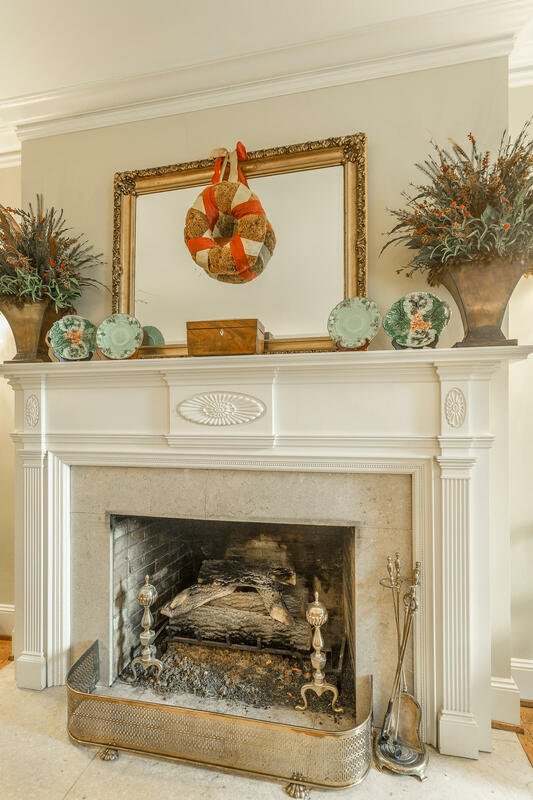 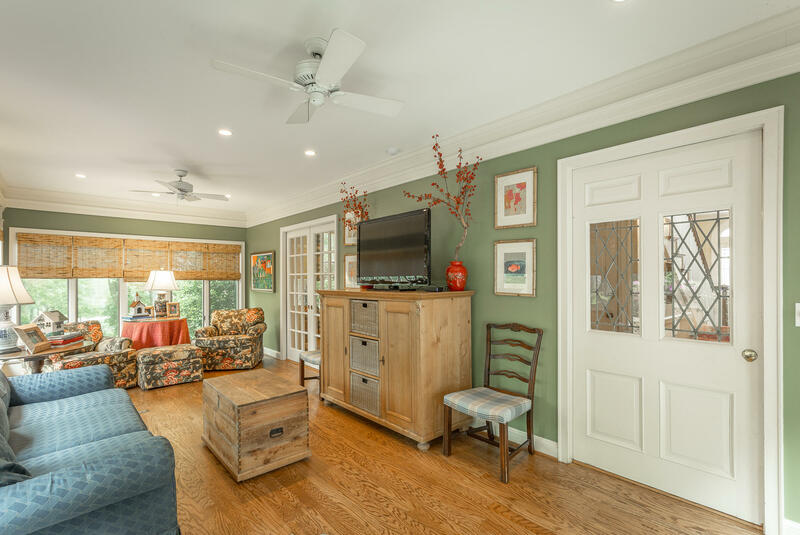 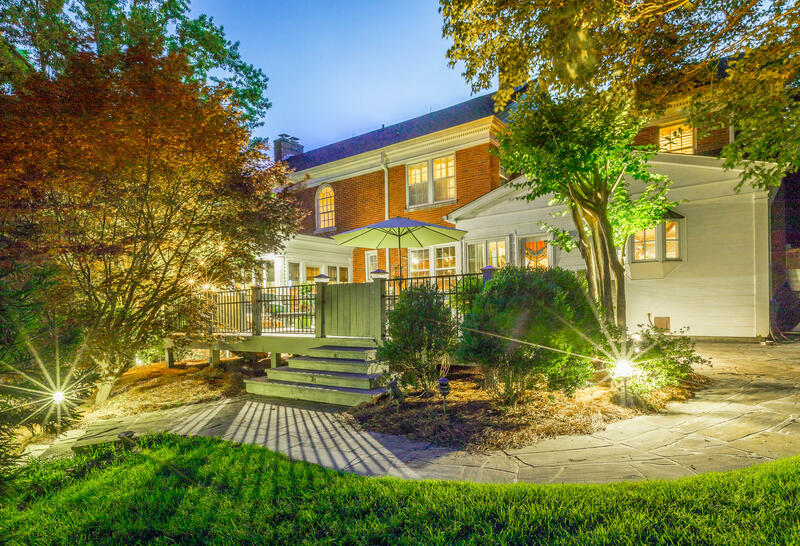 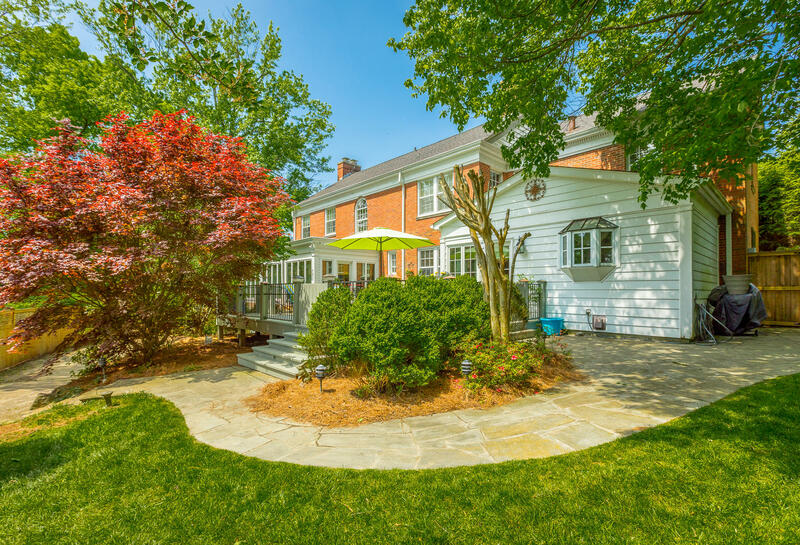 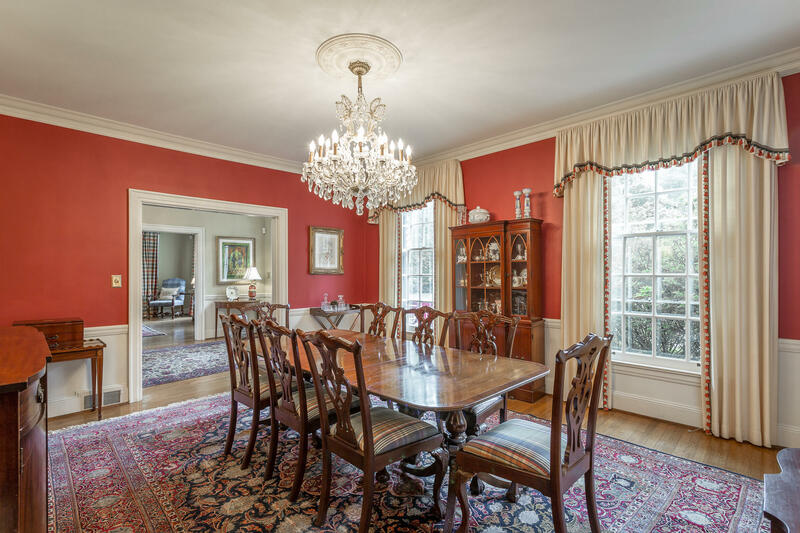 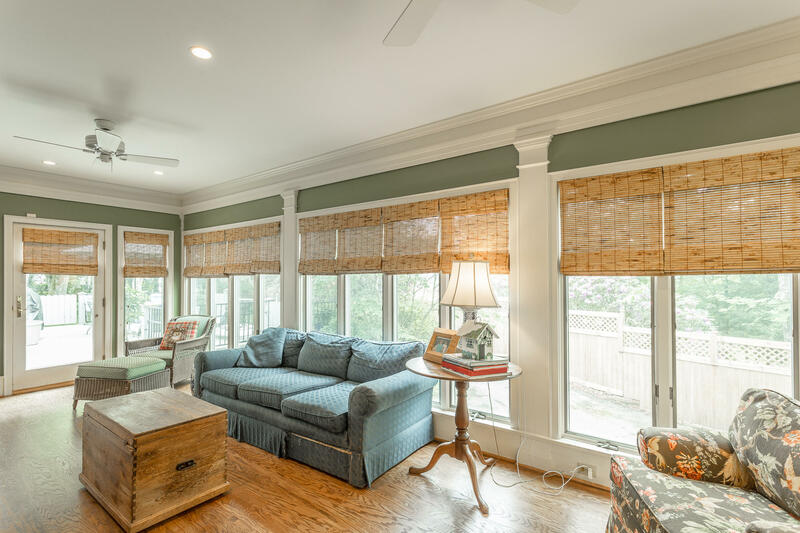 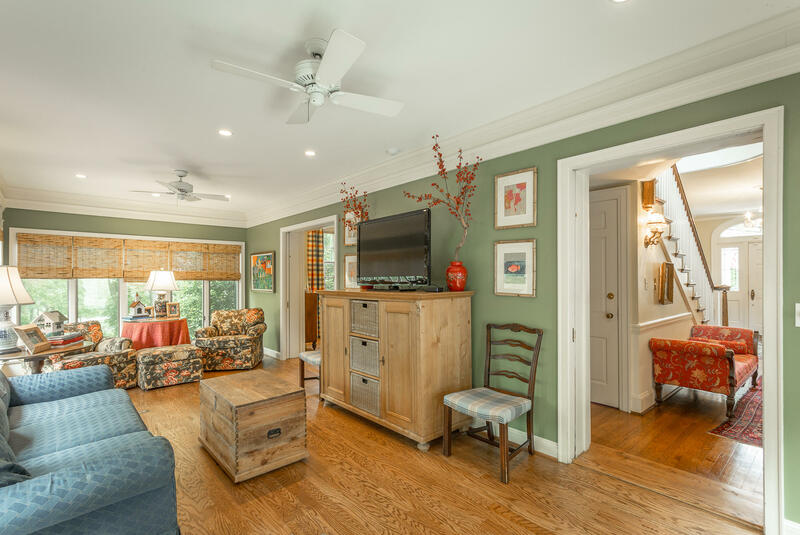 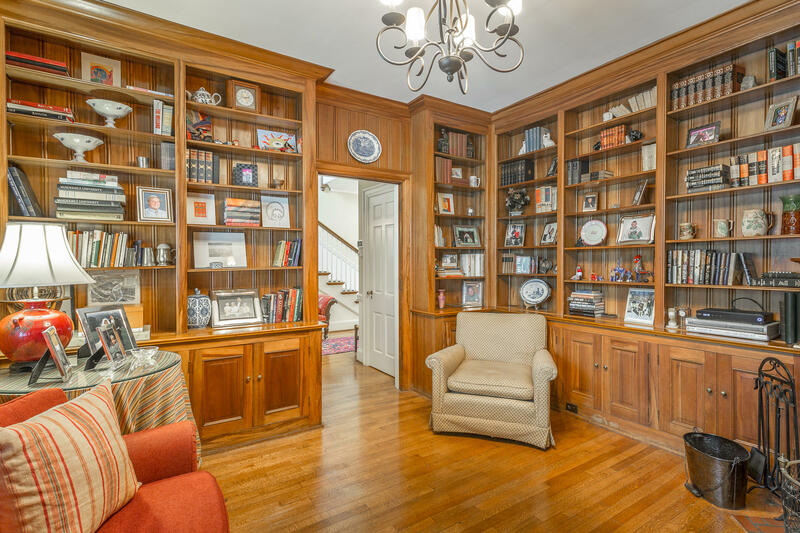 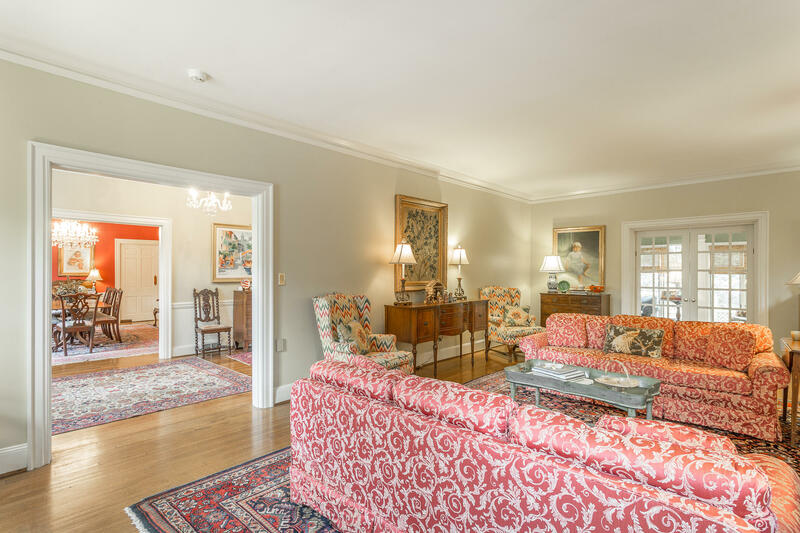 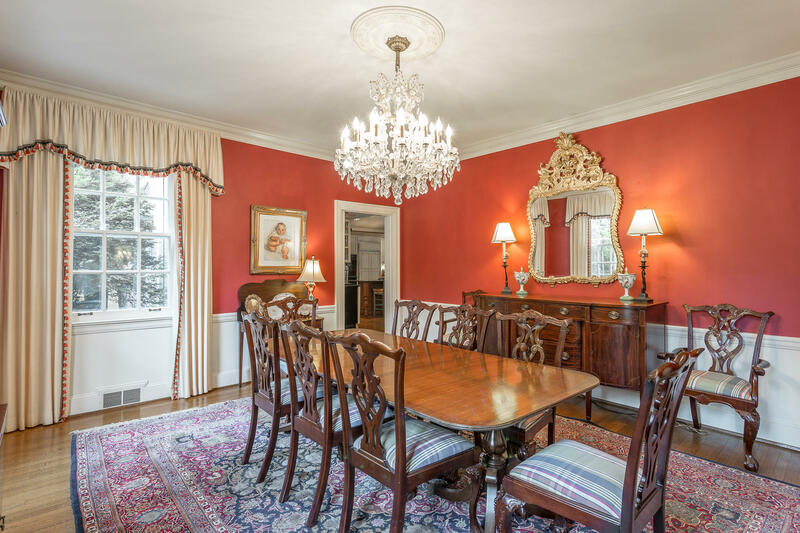 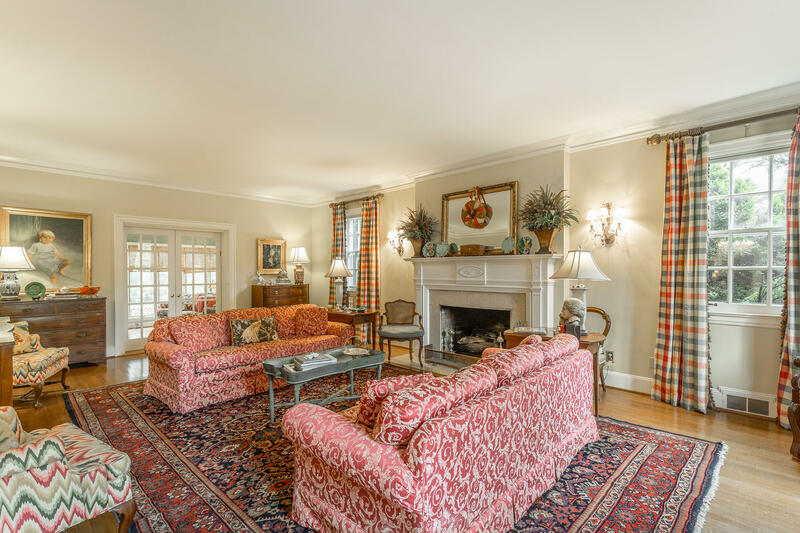 The main level includes a large formal living room with a fireplace, a beautiful separate dining room, a gorgeous paneled library or den with built-ins and a fireplace, a wonderful private sunroom, and a huge custom remodeled eat-in kitchen. 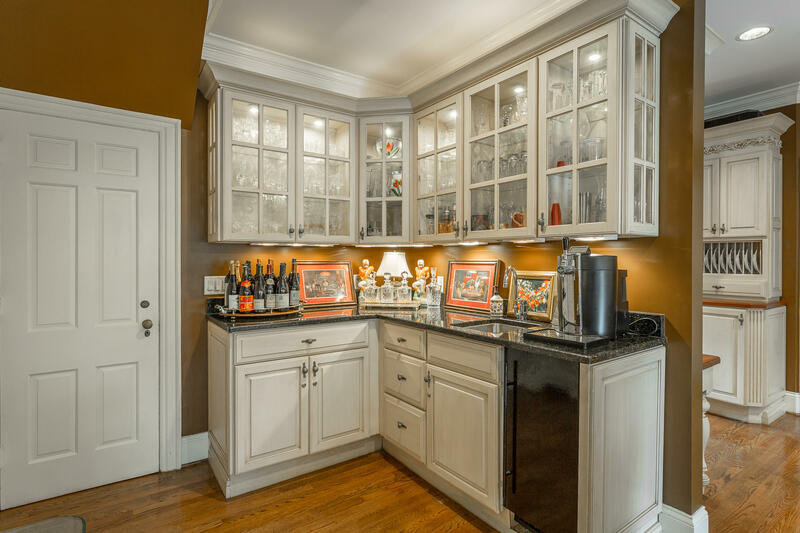 This amazing gourmet kitchen features a large center island, Scarlett's custom cabinetry, high-end appliances including Sub Zero and Dacor, and a corner butler's pantry. 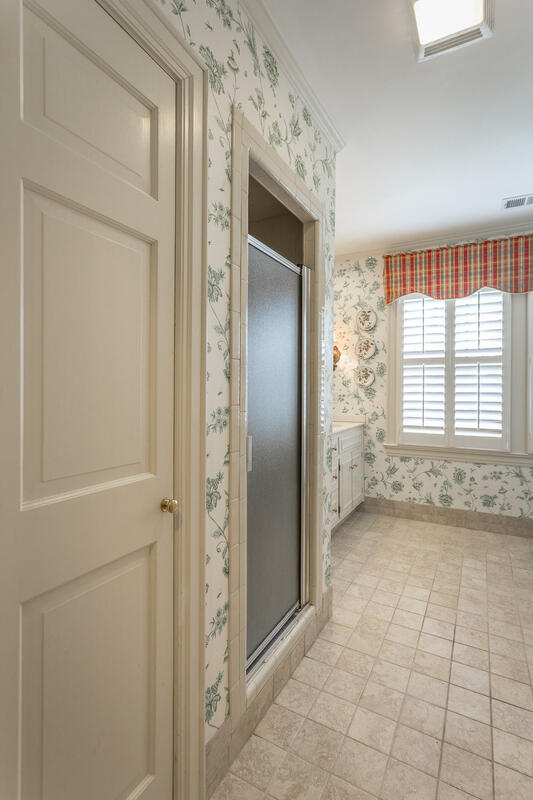 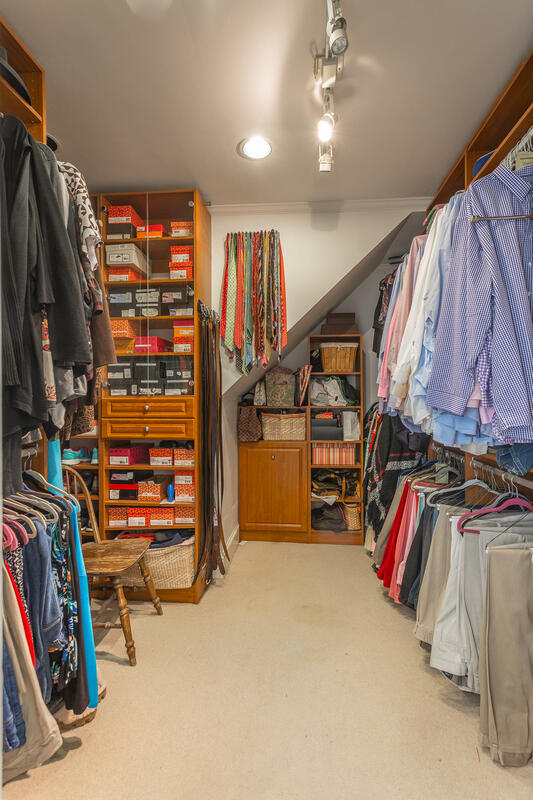 The upper level of the home offers a private master suite complete with a large walk-in closet, space for a sitting area, and a separate stairway leading down to the main level. 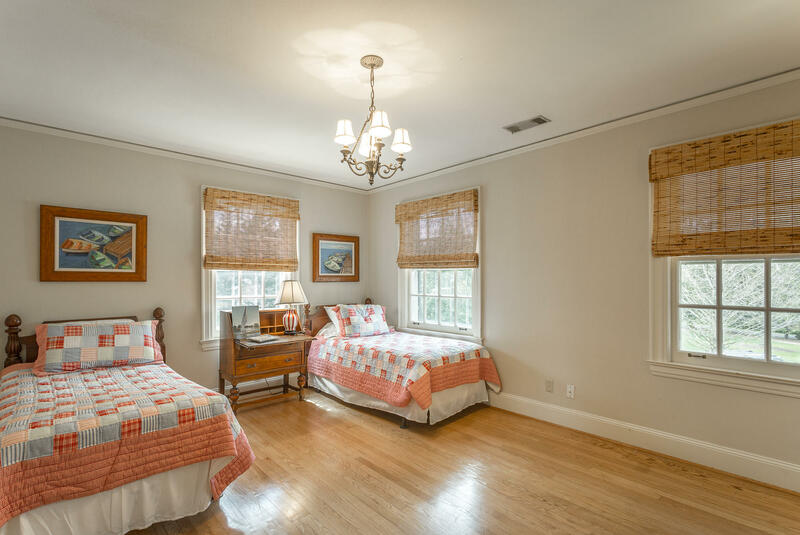 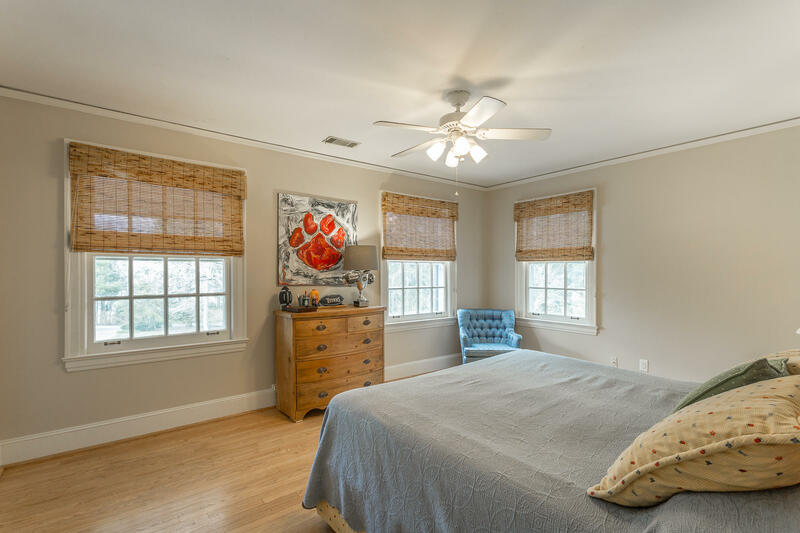 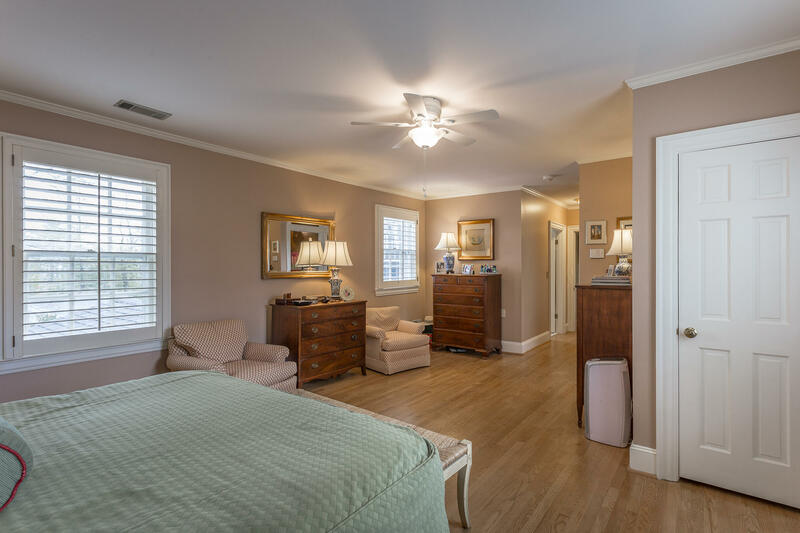 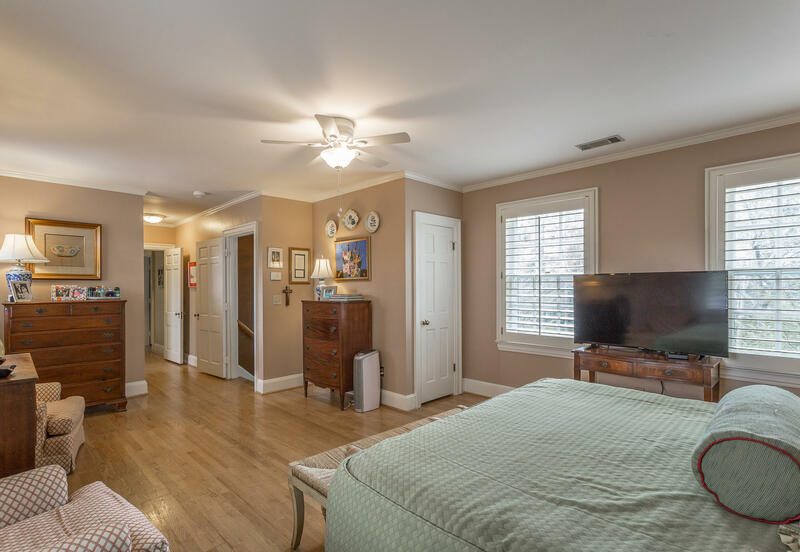 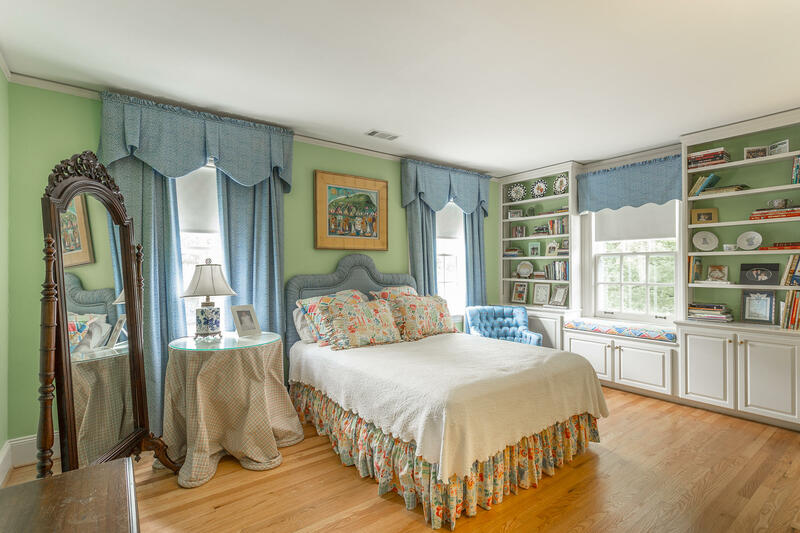 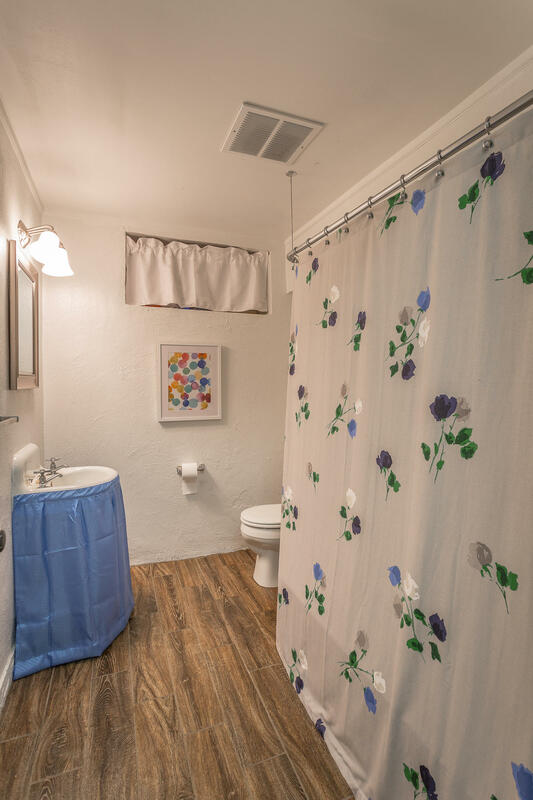 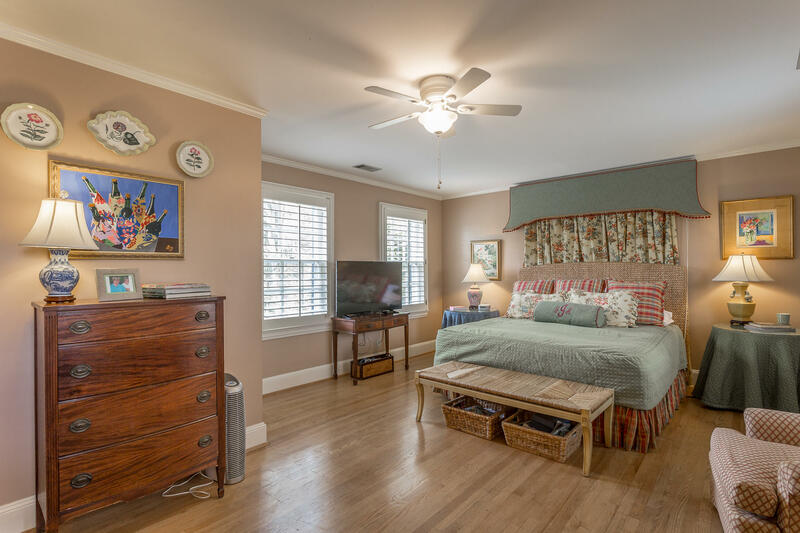 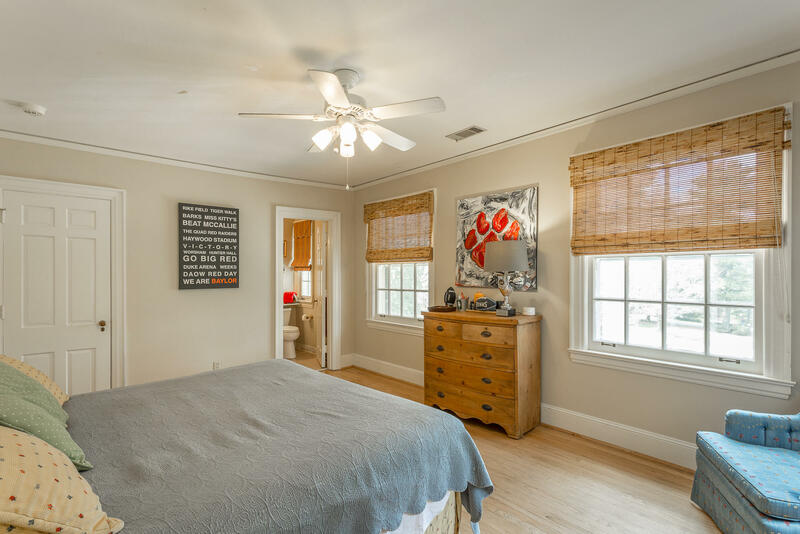 You will also find 3 additional spacious bedrooms with generous sized closets and hardwood floors, as well as 2 additional full bathrooms. 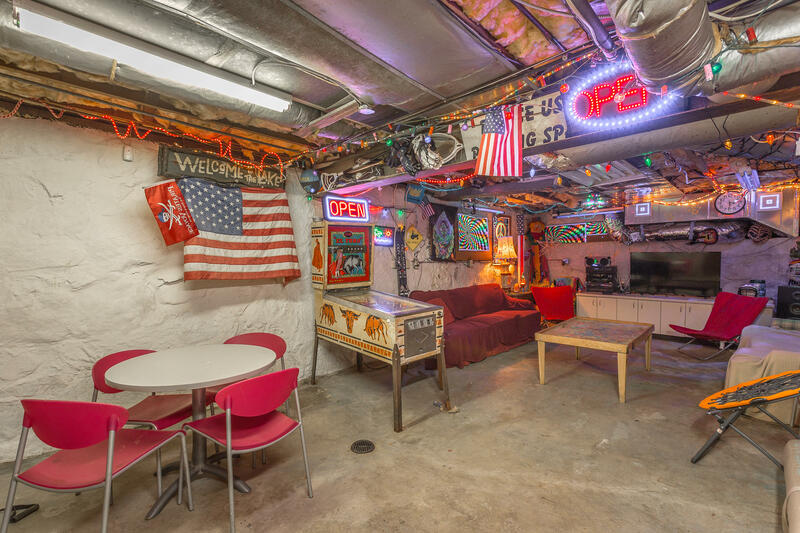 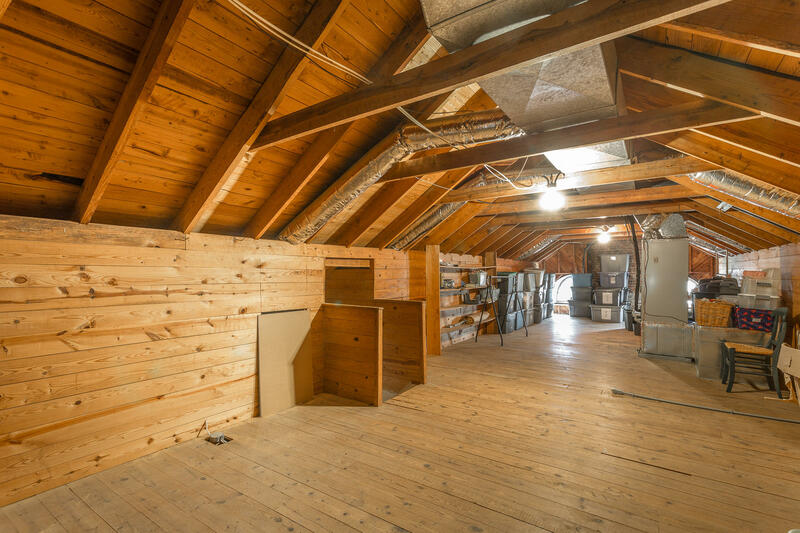 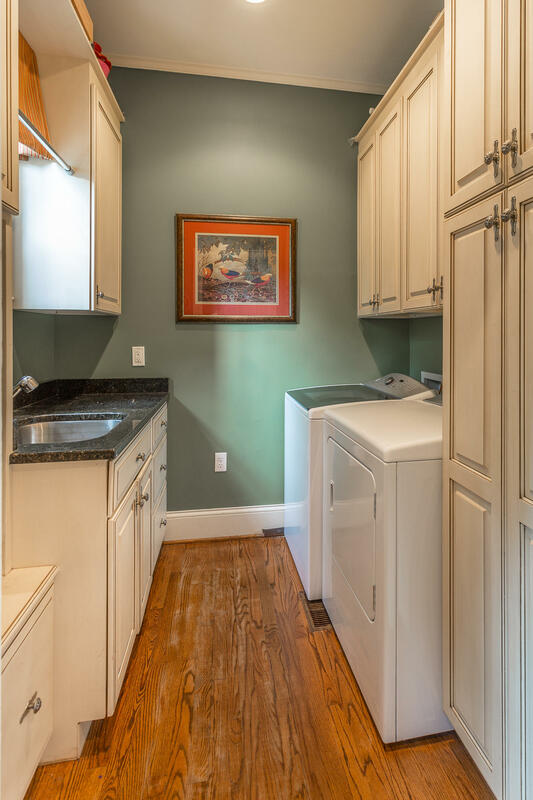 On the third floor you will find a large walk-in attic that offers an abundance of storage space. 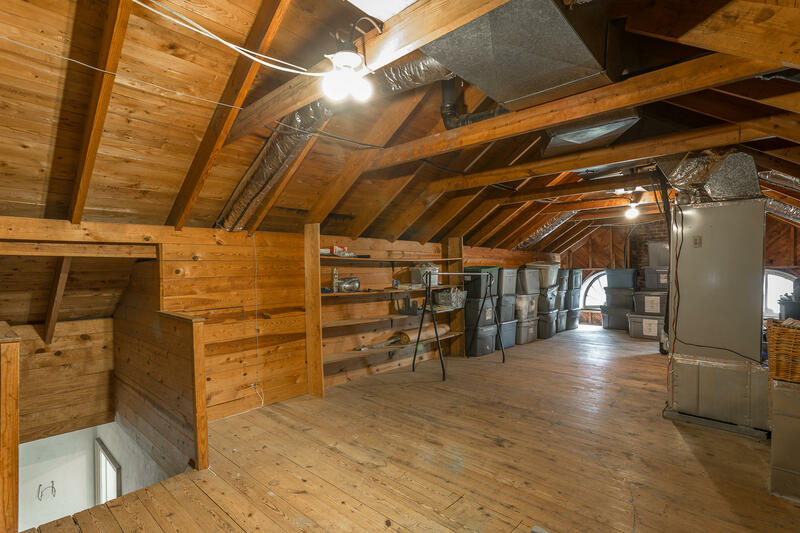 The lower level of the home features a playroom, workshop space, office or den, a full bathroom, and lots of additional storage space. 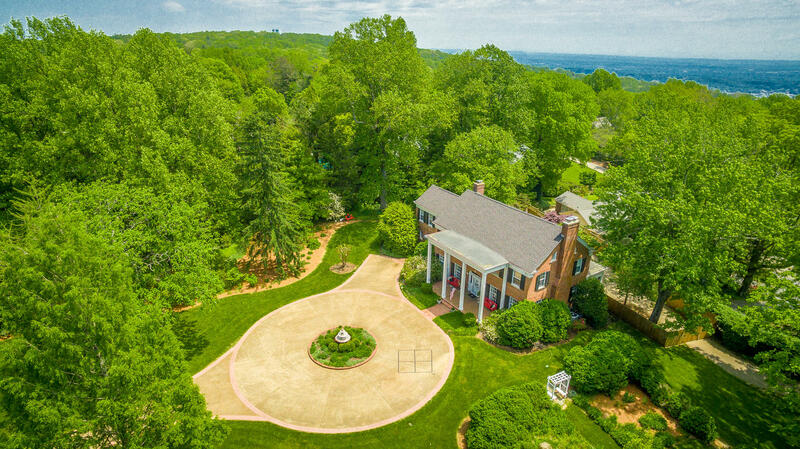 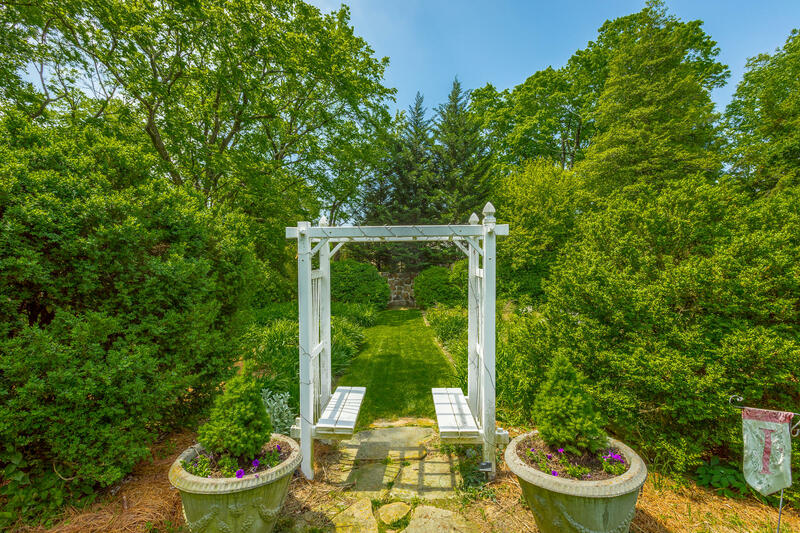 You will love the outdoor living areas which include a 1.4-acre level lot with beautiful lush landscaping that provides wonderful space for playing and entertaining. 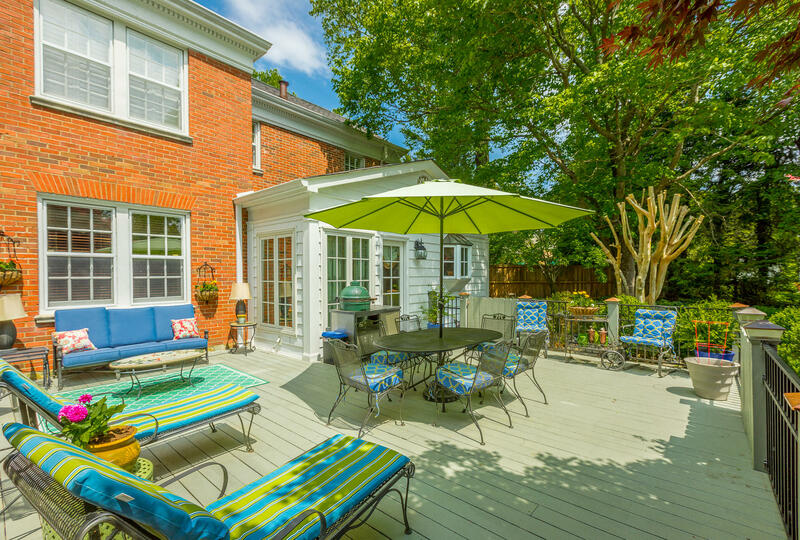 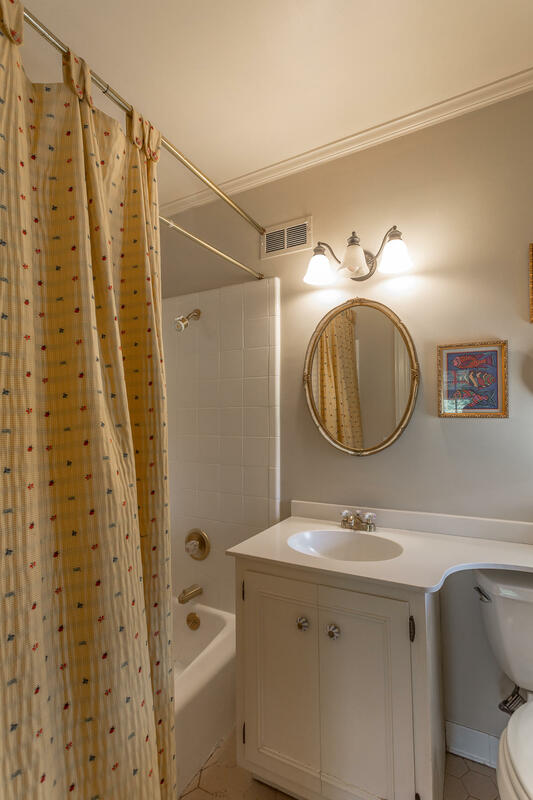 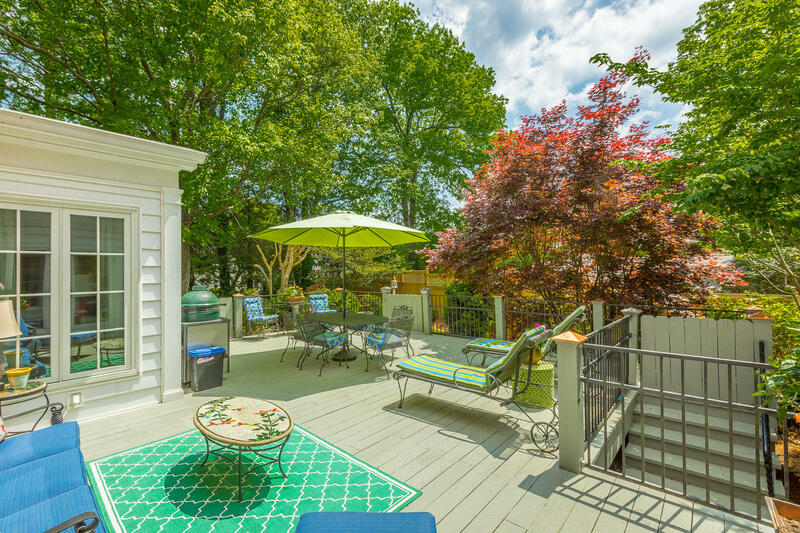 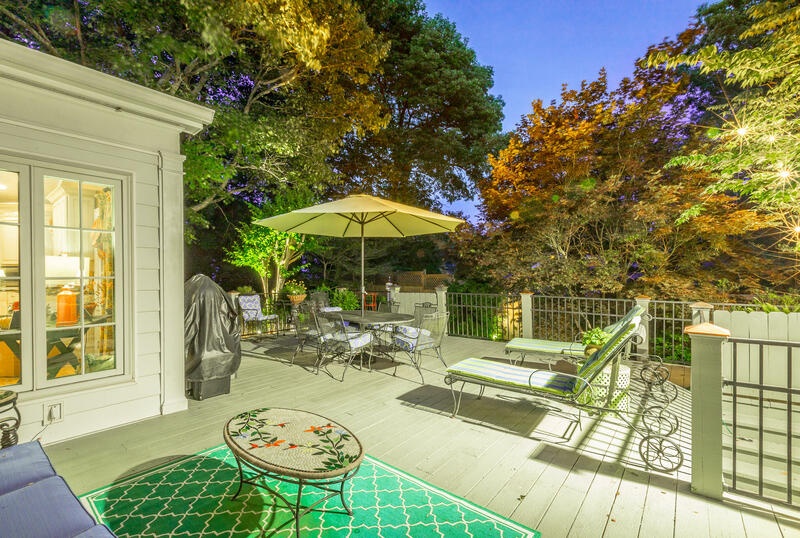 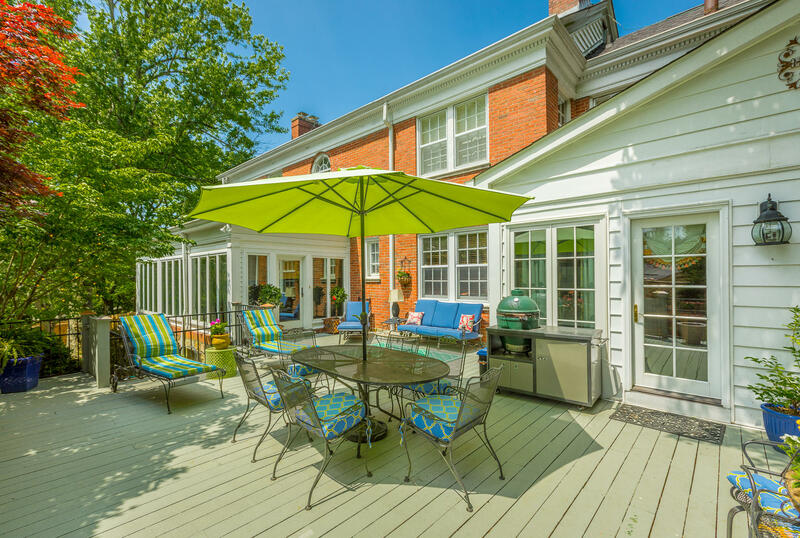 There is a lovely private deck located off the kitchen and sun room that is ideal for relaxation and entertainment.This classic well-built home is located in a gorgeous private setting, and is one of Lookout Mountain Finest!